Posted June 2, 2010 at 4:03 pm in more bloody unfinished projects. 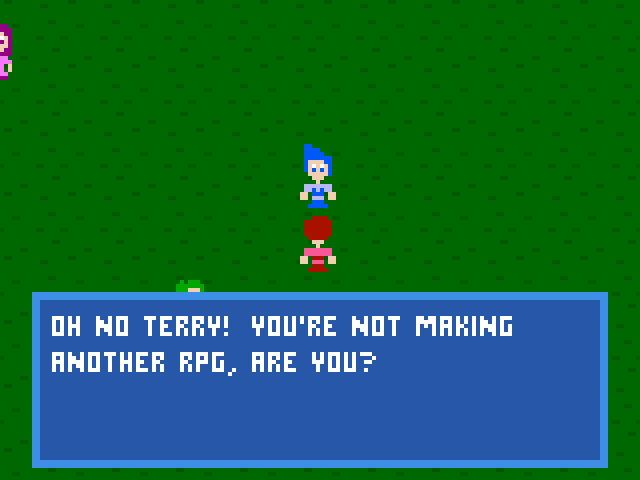 Wait is this an unfinished RPG about making unfinished RPG’s? How very meta!